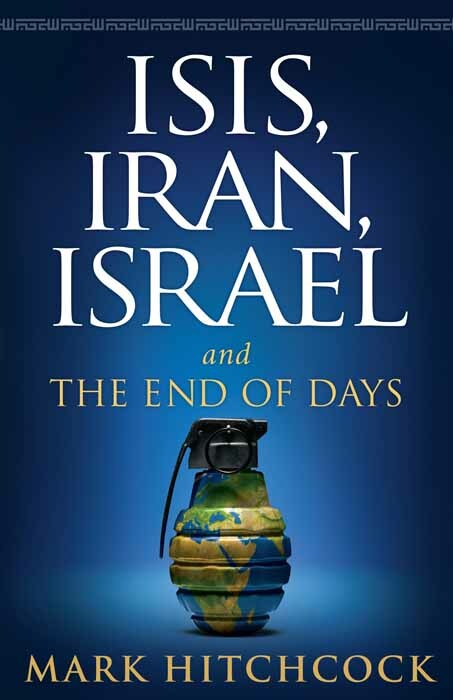 What’s Next for the Middle East…and How Will It Affect Us? Iran has repeatedly declared its intention to destroy Israel. ISIS continues to gain ground, leaving a trail of death and terror in its wake. And Russia is inserting itself into Middle Eastern affairs in a power play prophesied long ago. Where did ISIS come from—and why are its tactics so brutal? Are we on the road to the Apocalypse? What can we expect in the days to come? How are events in the Middle East affecting America today? 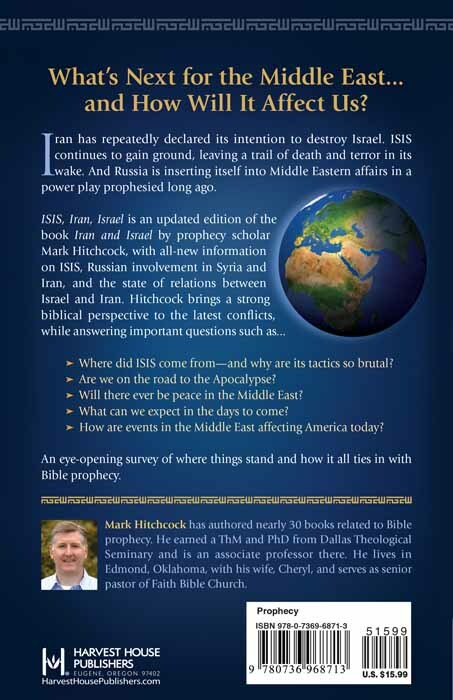 An eye-opening survey of where things stand and how it all ties in with Bible prophecy.